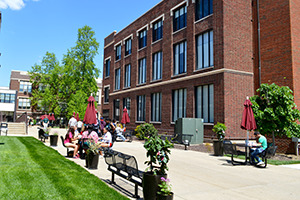 Lindenwood University Belleville is home to over 250 full and part-time faculty and 100 staff employees that work together to provide over 35 degree programs to a diverse and vibrant student body. 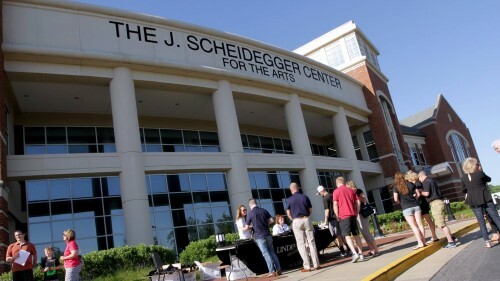 The Lindenwood University System is known nationally and internationally for innovation, entrepreneurship, and extraordinary dedication to our students. 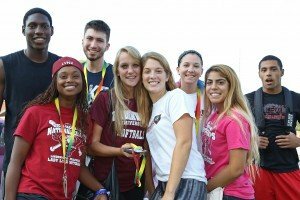 There are many opportunities for students interested in working on campus. 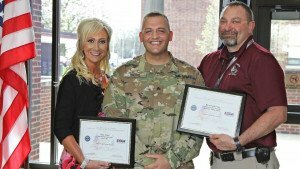 Dean of Students Dr. Suzy Jones and Director of Public Safety and Security Ryan Anderson were recently honored with the Employer Support of the Guard and Reserve’s (ESGR) Employer Patriot Award. Certified Public Safety and Security Officer Brian Buss, who serves in the Army National Guard, nominated the two. Lindenwood University-Belleville Assistant Professor of Management Dr. Amy Determann has stepped outside the classroom in order to put her extensive business acumen to work in the community. Determann, as well as members from the Urban League, Regional Chamber of Commerce, and the Small Business Development Council are working to establish the Metro East Business Incubator (MEBI). Torrin Suedmeyer, early alert coordinator, was named Lindenwood University-Belleville’s Employee of the Quarter in November. 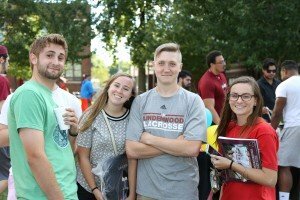 Suedmeyer joined the Lindenwood staff in July 2016 and quickly became an active part of the Lindenwood community.